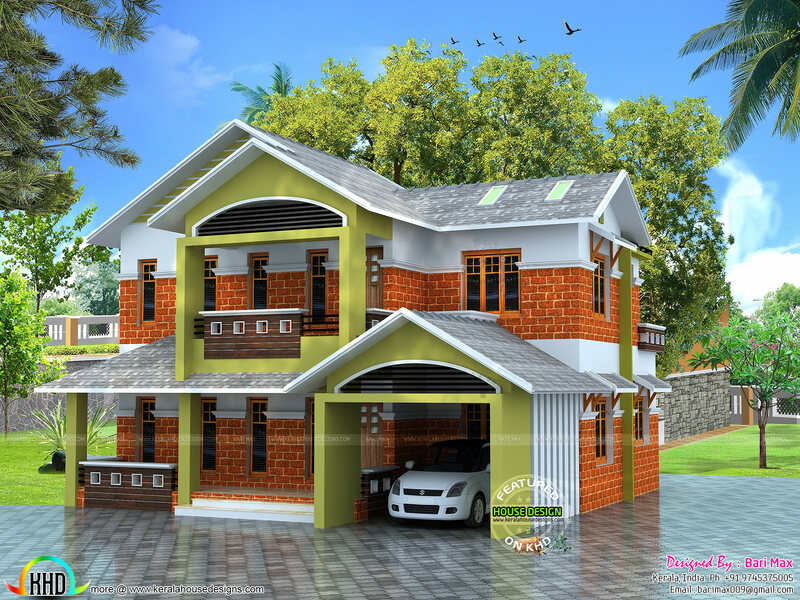 4 BHK sloping roof house in colorful look. Total area of this house is 2144 square feet (199 Square Meter) (238 Square Yards). Design provided by Viva Arch Architects, Palakkad, Kerala. Ground floor : 1364 Sq.Ft. Total area : 2144 Sq.Ft. 0 comments on "2144 sq-ft 4 bedroom colorful home"